The IHCA is pleased to announce the 2017 Hobie® MultiWorlds and Europeans. 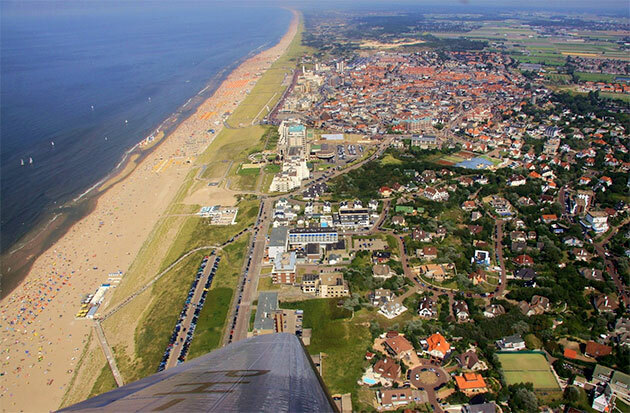 We will be sailing at Zeilvereniging Noordwijk which is located on the most supreme spot on the 13 km long beach of Noordwijk, Netherlands,in front of the village centre next to the famous Grandhotel Huis ter Duin. On Monday July 24 the Hobie 16 qualifiers will start. This is a “bring your own boat” format and qualifications will take two consecutive days. Races will be held on one course. Hobie Wild Cat World Championships will start. Hobie 16 finals will start with a Gold fleet and Silver fleet on one course fighting their European Championships. Hobie Tiger and/or Hobie FX One will sail their Europeans on the same course as Hobie Wild Cat in a separate starting group. More about the venue, Zeilvereniging Noordwijk, a spacious boat parking will arise close to the club, on the south side of Grandhotel Huis ter Duin. A tented village offering a range of food & drinks for competitors and their companions, and of course several parties to celebrate friendships, rivalry and the passion for sailing, will be available as well. Sailing Hobie Cat doesn’t start or end after the surf, is our strong believe! The sandy beach smoothly passes over to the North Sea without rocks, breakwaters or other solid constructions. After the third row of sand banks the average depth is + 18 meters. The sand banks form a modest swell dependant on the direction of the wind. Tidal currents follow a predictable pattern with two high tides and low tides a day.